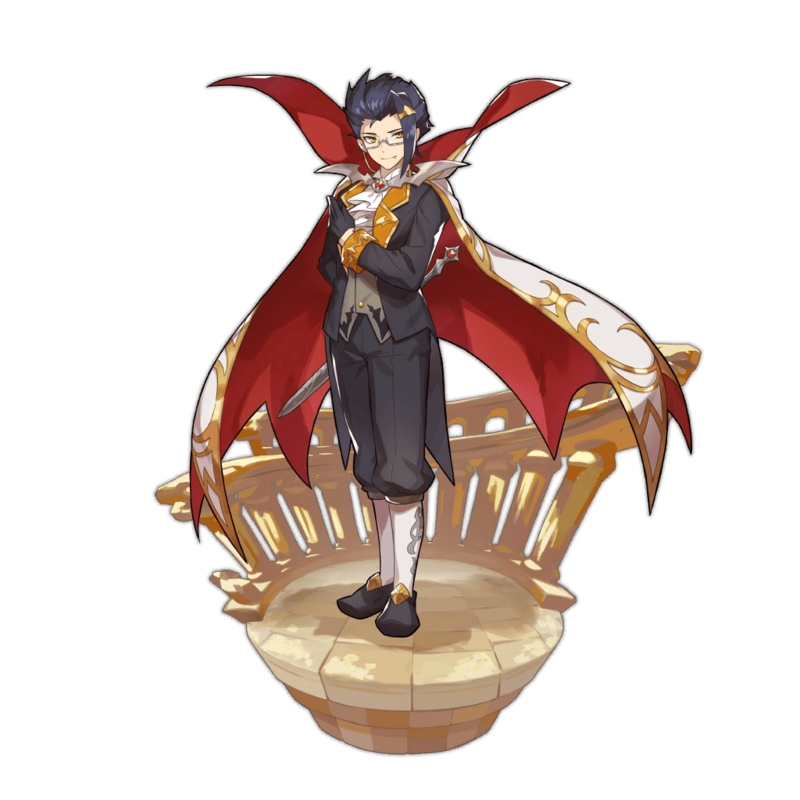 Despite being a lower rarity Adventurer, Halloween Edward brings a lot to the table with two strong offensive Skills, one of which heals. If he’s able to keep his health topped off with life leech, Edward’s damage is comparable to higher-tier Blade users. A butler dressed as a vampire for Halloween— though he remains as punctual and efficient as ever. Determined for the party to be a success, he's as fearsome as a real vampire to any fiends who dare try to ruin it. 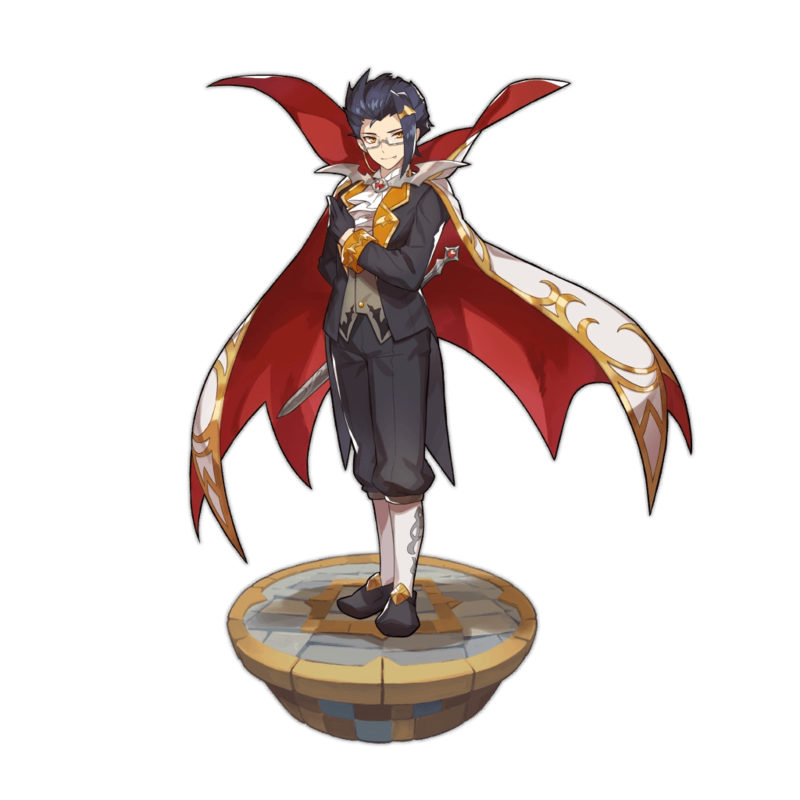 Edward, the Bloodsucking Butler is a seasonal 3★ and the first Light Blade adventurer, debuting on the Halloween Fantasia showcase. Unlike his Shadow version, Halloween Edward is fully offensive. He gains the ability to heal via his Nightmare Waltz skill, an AoE that attacks around Edward and heals based on damage output. What he gains offensively he loses defensively, as he has the some of the lowest HP compared to other light units. 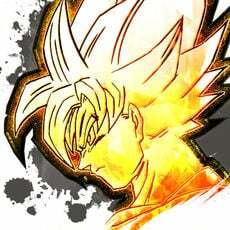 However, he makes it up with his strength, which can be boosted higher with his Full HP = Strength passive. 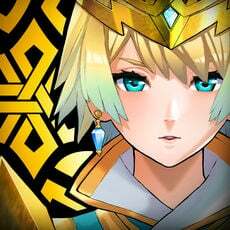 Though it is difficult to maintain full HP, with a healer such as Hildegarde or Verica, Edward should see no problems. Edward’s kit includes two attack skills, giving him higher damage output along with more immunity frames. Nightmare Waltz lets Edward restore HP by 1% (2% max) of damage inflicted. This attacks all around him, allowing him to heal in bursts against a group of enemies. Currently the lowest HP of all the Light Adventurers and among the worst overall. With a moderately slow charge and reliant on multiple enemies to get the most use, this is not a substitute for a healer. Without complete curse immunity, Halloween Edward susceptible to being afflicted. 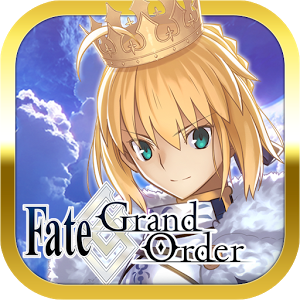 With her 40-60% HP boost, Jeanne is the best choice for Edward due to his low HP and gives him access to a teamwide defensive buff. 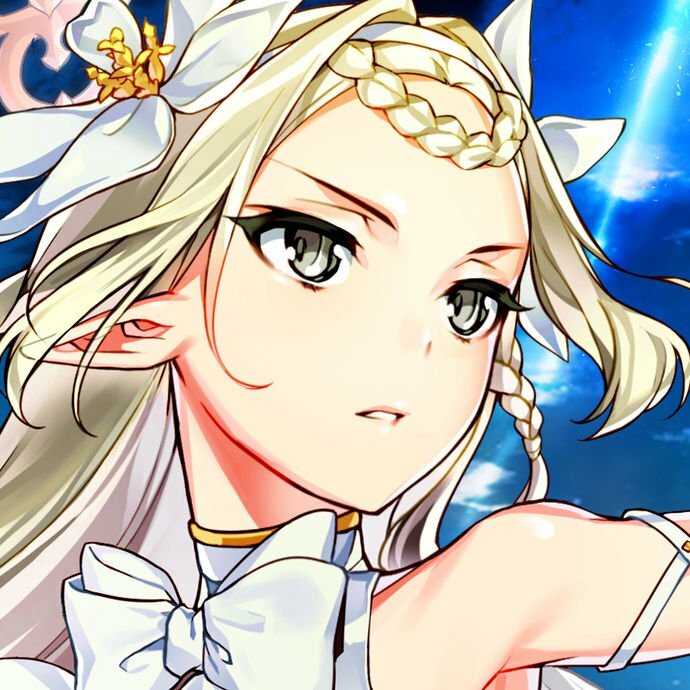 Giving 15% (20% unbound) mix of HP and Strength, Silke is a perfect choice for those who want increased survivability as well as damage output. Silke’s Pumpkin Prank deals damage as well as reducing the enemy’s strength by 10-15%. Jupiter is a budget dragon for those who do not have any summonable light dragons and is easy to unbind. 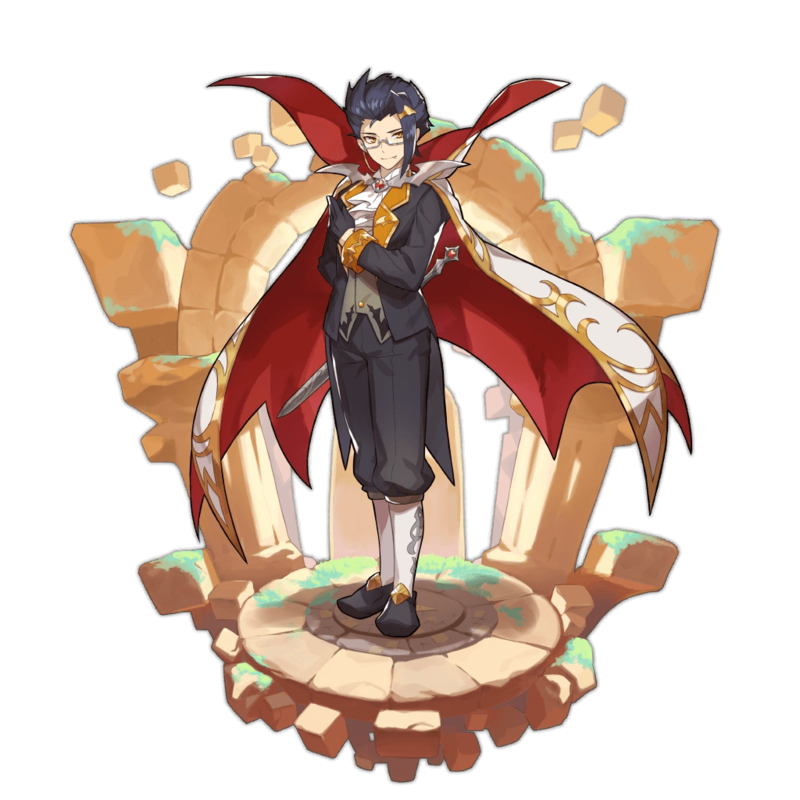 Wyrmprints that increase Skill Damage will also increase the amount of HP healed through Edward’s Nightmare Waltz skill, while Wyrmprints such as an unbound King’s Countenance will provide the remaining Curse Resistance that Edward lacks. Deals light damage to surrounding enemies, and restores the user's HP by 1% of damage inflicted. Deals light damage to surrounding enemies, and restores the user's HP by 2% of damage inflicted. Increases strength by 8% when HP is full.